The muskellunge, also known as "muskie", is a species of large, relatively uncommon freshwater fish of North America. The muskellunge is the largest member of the pike family, Esocidae. The Youth Conservation Alliance is a charity designed to teach environmental education, highlighting fishing as a family activity; something everyone can enjoy regardless of age. The Alliance teaches kids not only about fishing, but also about lake ecosystems and what it takes to support a healthy fishing environment. 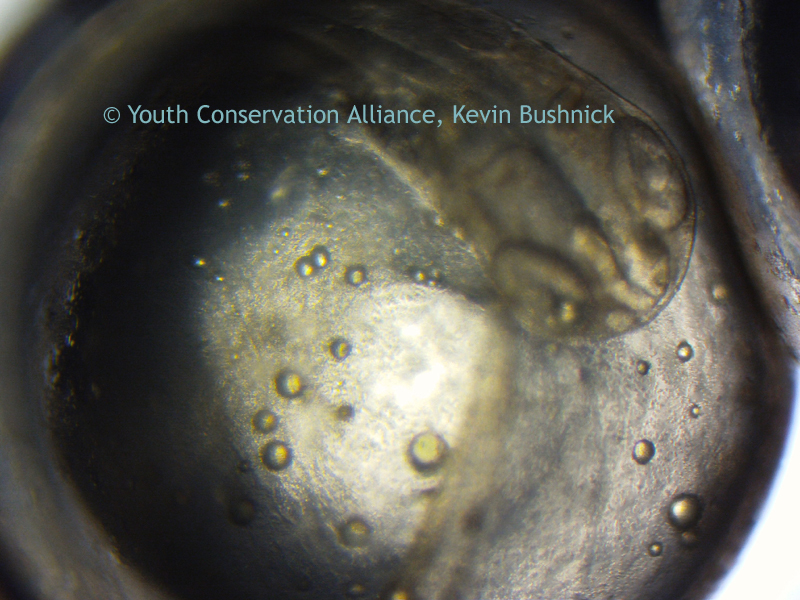 "Microscopes are a key part of this learning initiative as we show the kids how the life of a fish begins and what types of things we need to do to keep a lake environment and the fish in them healthy. We use state-of-the-art microscopes from Microscope World to assist us as we navigate through the many different types of scopes and applications. Thank you very much to everyone at Microscope World for your guidance and continued support."